The 2019 Information Day will take place on the 5th March 2019 in Paris, La défense. The event will address public and industry policies (notably under the Marine Strategy Framework Directive and the OSPAR Convention) on reducing litter in the marine environment as well as the contribution of the circular economy. 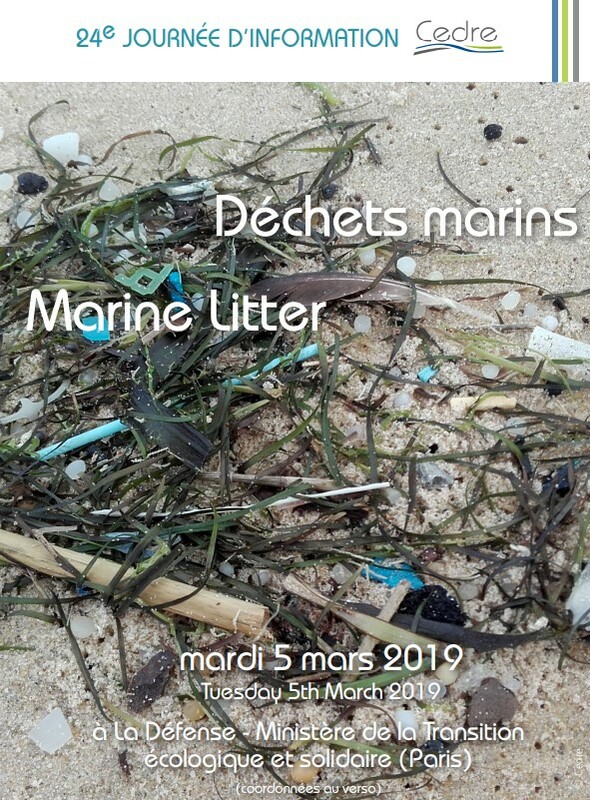 Examples of actions implemented will also be presented: litter monitoring networks for the different compartments of the marine environment and European research projects intended to improve knowledge about litter and its effects. More information in the link.